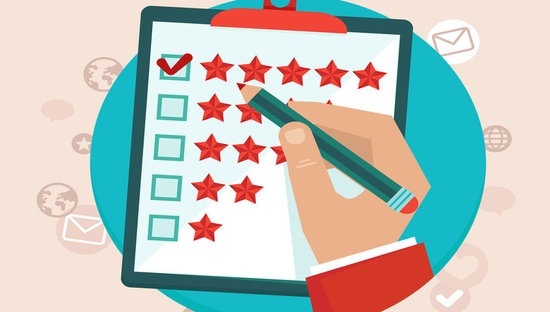 Then check out an important article on 6 steps to responding to negative online reviews, followed by insights from Think with Google on fine tuning your marketing measurement strategy. And finally, the news that took the travel industry by storm, Expedia CEO Dara Khosrowshahi has accepted the job as Uber’s CEO - learn what it means for both companies. 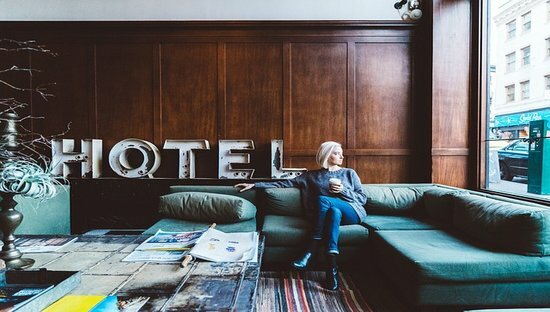 Our co-founder and COO, David Turnbull shared his thoughts on how great guest experiences begin with data. “The aim is to remove some of the issues of running a property and business and instead focus on connecting with the guest, making communications with guests pleasurable, not painful,” he said. The digital economy has been built on ratings and reviews to enable people to 'window shop' online. 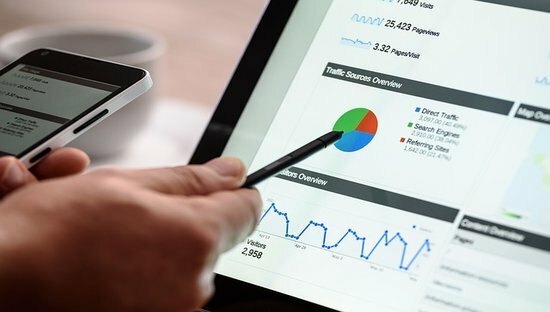 However, it only takes one disgruntled former client or customer to ruin a good reputation by posting a negative review, no matter how false or misleading that review might be. Here are 6 strategies designed to help minimize damage and avoid costly legal proceedings according to Alyssa Antcliffe. Today’s travelers crave memorable experiences and deeper engagement with brands. 69% of travelers are more loyal to a travel company that personalizes their experiences online and offline. To deliver a cohesive experience across multiple channels and media, marketers need to think holistically about measurement, with a focus on overall customer value. Expedia CEO Dara Khosrowshahi has accepted the job as Uber’s CEO, taking the place of Travis Kalanick who was removed last month after a long series of scandals and ethical concerns. 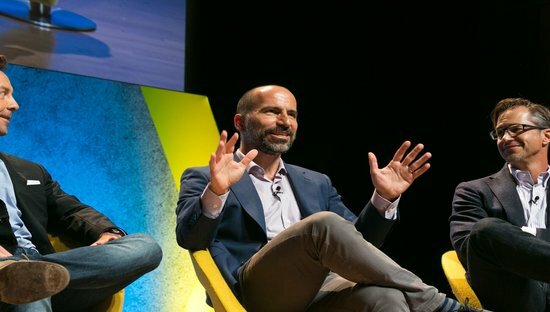 Over the last two decades, in various roles, Khosrowshahi has overseen the growth of Expedia and its numerous brands.